ANCIENT SHAMANISTIC TRADITIONS ARE LARGELY CENTERED ON MASTERING LIFE IN THE DREAM WORLD. THE SHAMAN’S PRIMARY SOCIAL FUNCTION IS TO LEAD THE WAY INTO A SHARED WAKING DREAM STATE—A FOCUSED CONSCIOUSNESS BASED ON A COMMON VISION OF RAPTURE AND TRANSPORT, OPENING THE DOOR FOR THE TRIBE TO JOIN HIM. THAT SHARED STATE OF ALTERED VISION AND COMMUNAL SPIRIT IS ALSO A GOAL, UNSURPRISINGLY, OF A NEW SCHOOL OF DJS WHO ARE EQUALLY ABOUT CREATING MUSIC FOR YOUR HEAD AS MUCH AS FOR YOUR BODY. 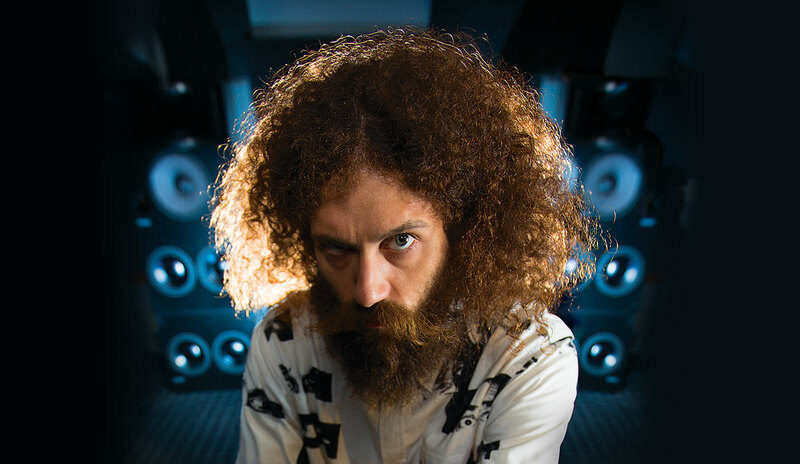 The Gaslamp Killer, who got his performing nickname from sets that created a distinctly different vibe in the clubs he would play in the Gaslamp district of his native San Diego, takes an amazing eclectic, world-spanning approach to creating uniquely textured sets that insinuate themselves into both body and mind. 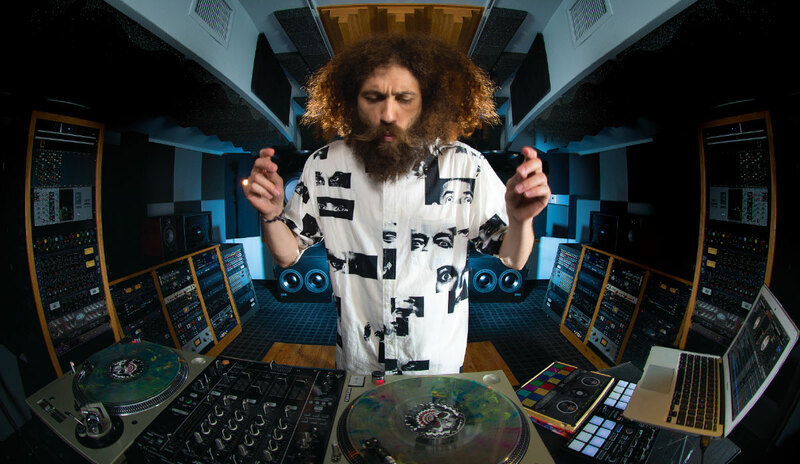 In the studio, he keeps the same free-flowing atmosphere as his live sets. 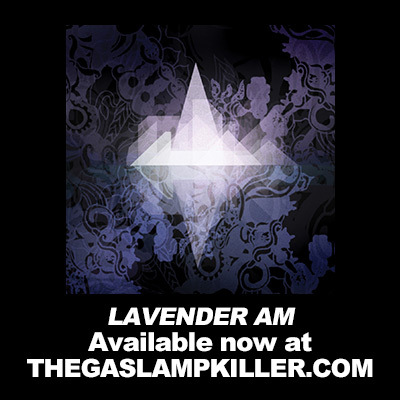 “I like producing in a way that feels free and live,” says GLK, “so I’m not working on a grid. I’m working in Slip mode on Pro Tools. It’s, like, record five minutes and chop the best parts out. I find the end result that I like the most is live, one-take, get the best thing you can, shut your [stuff] off, go home, come back and see what you did. Give your ears a break and then come back and go, ‘Oh my god. This one part is so awesome.’ There might be five minutes of trash, and then there’s 20 seconds of gold. That can be your inspiration to create a whole new song around.